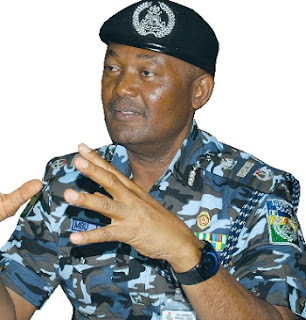 The police authority has approved the compulsory retirement of the 'notorious' Police Assistant Inspector General, Mbu Joseph Mbu and 20 other AIGs. Mbu's notoriety was shown during former President Goodluck Jonathan's regime when he said he could kill anybody indiscriminately in Rivers State and Abuja during the build up to 2015 elections. He was more famed when he barred the then Governor Rotimi Amechi from entering Government, House Port Harcourt during Jonathan's regime when he was Police Commissioner of Rivers with the hope of becoming an IG if Jonathan had won election.